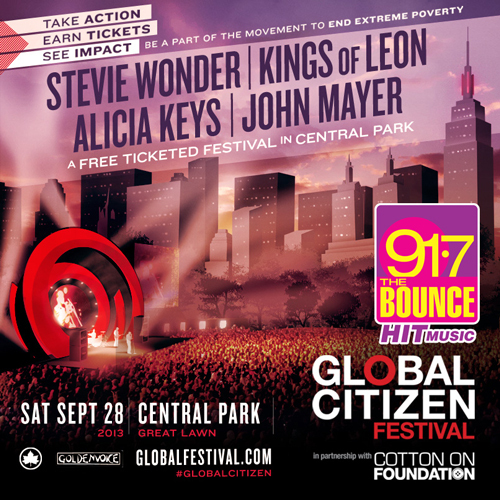 Join Global Citizen Festival 2013, Cotton On Foundation, Kings of Leon, Alicia Keys, Stevie Wonder and John Mayer as they celebrate success and accelerating progress to a world without extreme poverty by 2030. 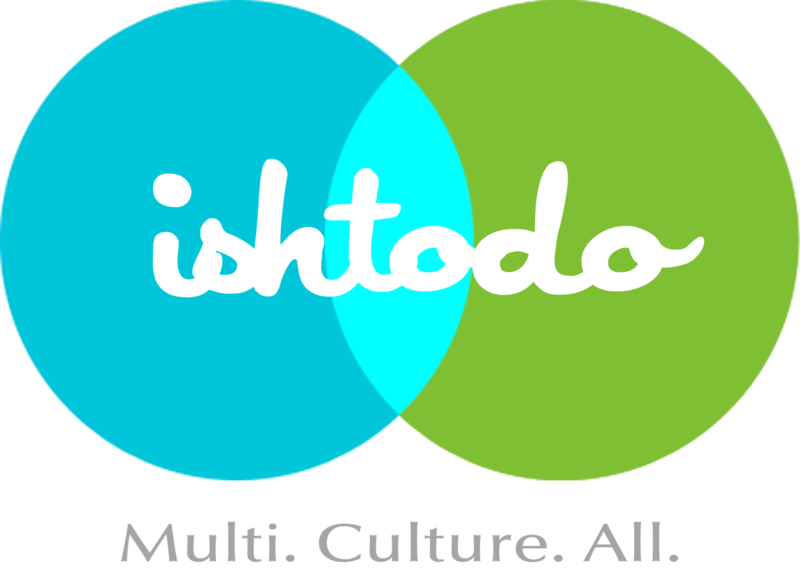 The campaign focuses on health, education, women equality and global partnership. The free-ticketed festival is taking place on Saturday, September 28, in Central Park (Great Lawn). Gates open at 2pm; concert starts at 4pm. For more information and RSVP, click ish. 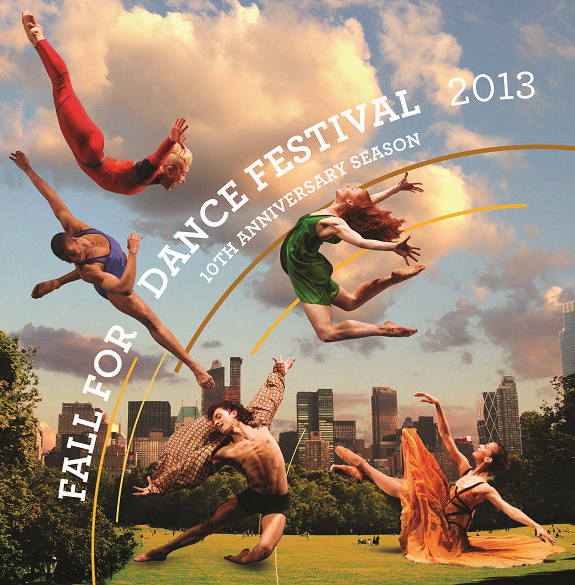 New York City Center celebrates the 10th Annual Season of the Fall Dance Festival, hosted by The Public at the Delacorte Theater in Central Park. Entertainment and performances include the New York City Ballet, Paul Taylor Dance Company, STREB Extreme Action Company and more. Date: September 16 and September 17, 8pm (rain date Sept. 18th). Free tickets will be distributed, two per person, at 12pm on the day of each performance. 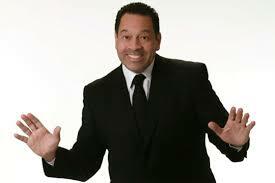 On Sunday, August 18, Summer Stage is hosting La Mega’s (97.9 fm) 6th Annual Tropical Fest, located in Central Park. The festival will include performances by Tito Nieves, the man behind the 90’s anthem I Like It Like That, and La Mega’s own, DJ Alex Sensation. Hours: 3pm – 7pm. 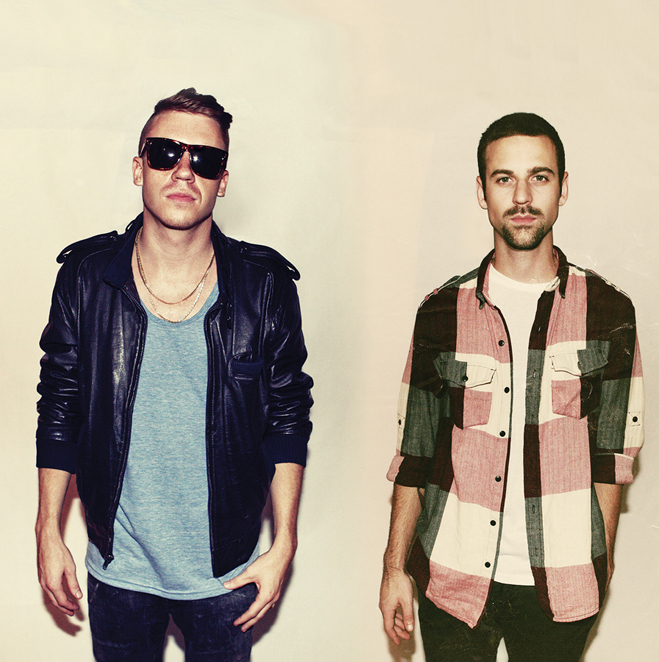 Macklemore & Ryan Lewis released their debut studio album The Heist on October 9, 2012, which charted at number 2 on the US Billboard 100 chart and introduced two ubiquitous singles: Thrift Shop and Can’t Hold Us. 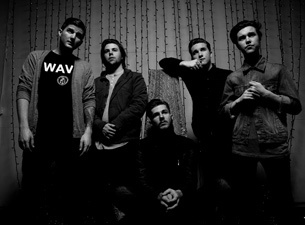 They are scheduled to perform at 7am (yes, 7am) on Friday, August 16. 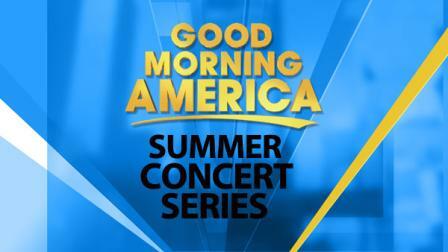 The performance is part of the Good Morning America Summer Series in Central Park at Rumsey Playfield. Suggested time of arrival is 6am. For die-hard fans only.